Queensrÿche came out in 1982 as a blazing new act on the wings of the burgeoning LA metal scene. The release of their self-titled 4 song EP Queensrÿche quickly gained international recognition. The band performed to sold out audiences around the world. With the follow up first full-length album The Warning in 1984, and the ground breaking 1986 release of Rage For Order, Queensrÿche continued to prove their worldwide dominance as one of the most respected and creative bands of the 80s. In 1988 the band turned out yet another monumental opus Operation: Mindcrime, which would go on to become one of the TOP 10 best-selling concepts records of all time, and set the stage for continued sold out performances around the world. With the release of the critically acclaimed and commercially successful Empire in 1991, the band earned multiple Grammy Award nominations and won the MTV “viewer’s choice” award for the #1 chart topping hit “Silent Lucidity.” During the next ten years, the band continued to release albums and tour the world to sold out audiences. 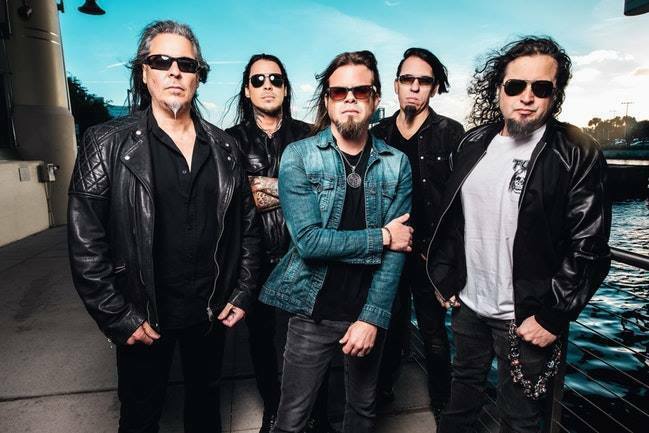 Queensrÿche has sold over 30 million albums worldwide and have continued to break new ground and push their creative process. Our favorite song is “Man the Machine.” The is no mistaking the Queensrÿche sound, the energetic vocals, driving rhythm section and amazing twin guitar work. The song writing is always creative and full of surprises and unique melodies and “Man the Machine” is no exception. La Torre sounds as strong and full as ever. His range is still elastic and rich. The interesting guitar voicings support LaTorre’s amazing upper register screams. This melody is convincing and memorable, and the tune has a flow that is exciting and varied. The chorus offers stadium style vocal harmonies. The guitar solo is outstanding, flowing lines over a driving pulse. The band has energy and are hitting their instruments with passion. The guitar harmonies at the end of the track are another Queensrÿche staple that we all know and love. 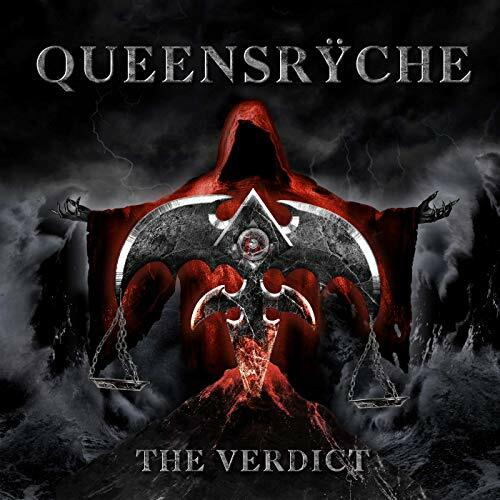 Queensrÿche continues to dominate the heavy metal genre. 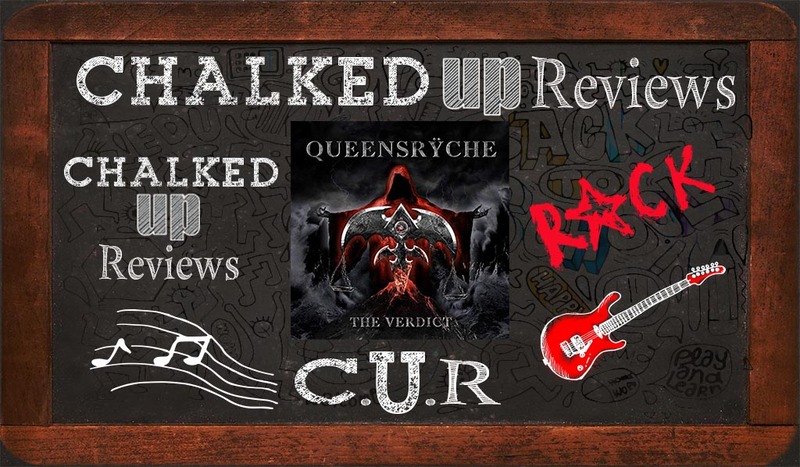 For a time, diehard Queensrÿche fans struggled with the loss of the groups vocalist Geoff Tate and rumored they would never recover. Time passed, and wounds healed. With the release of The Verdict the message is clear. La Torre and one of the one of the most monumental metal bands of our century are a golden fit. His tenor voice is incandescent as is his rising star. Queensrÿche reigns once again.